Tuesday’s primary election dumped scores of political hopefuls from the the state’s ballots. From Arcata to Arleta and San Francisco to Signal Hill, candidates for various legislative offices found their campaigns over when they did not place in the top two of vote-getters in their contests. This election season is especially crowded, due to the unprecedented coupling of a radical redrawing of political districts and the debut of the state’s top-two primary system, in which voter favorites regardless of party win a place in the general election. This opened up dozens of legislative and congressional seats to real competition, drawing in aspiring politicians who finally had an actual chance. Some of them may wait for the next opportunity to run for the state Legislature or Congress. Others might throw in the towel, knowing that the uncommon openness of 2012 races is unlikely to occur again. Then there are those who will look for other ways to get involved. Here’s one they might consider: running for a seats on their neighborhood council. 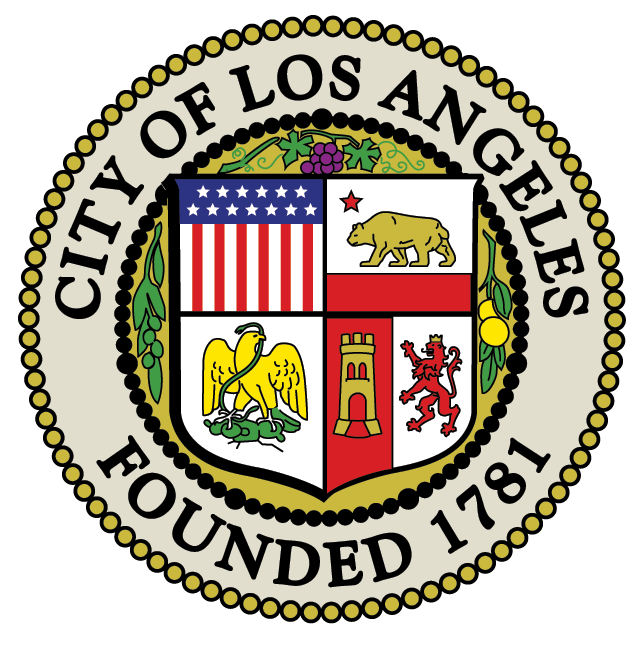 The Los Angeles Department of Neighborhood Empowerment, currently rebranding itself as Empower L.A., is reaching out to attract new blood to run for open seats in the upcoming elections. The neighborhood councils have reached their 10th anniversary; as this exercise in community democracy begins its second decade, new Elections Coordinator Stephen Box wants to breathe new life into the panels. (Some Angelenos will remember Box as the community activist who ran for City Council against Tom LaBonge in 2011.) To be sure, serving as a member of a neighborhood council is not as glamorous as serving in the U.S. House of Representatives. And it doesn’t bring in the kind of six-figure pay and benefits of California legislators. In fact, there’s no pay. But it does have its rewards. One is the ability to effect real, tangible change in your own neighborhood. Another is to learn how to be an effective member of a legislative body. And, for those with bigger political ambitions, the contact with possible future constituents is priceless. For those who ran for a political seat out of a sincere desire to improve their community (and for those who have simply dreamed about it), this is your chance. People who live, work or have some sort of stake in the city of Los Angeles are welcome to apply. Elections begin this summer in the San Fernando Valley and will move south through the city this fall. Find out more at Empowerla.org.